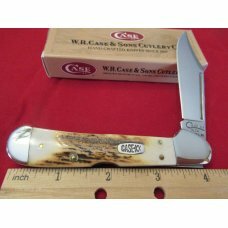 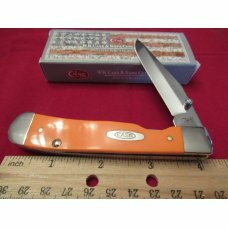 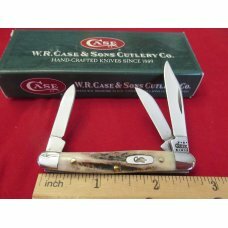 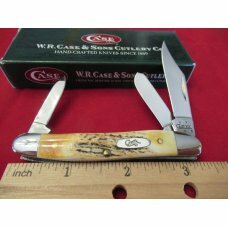 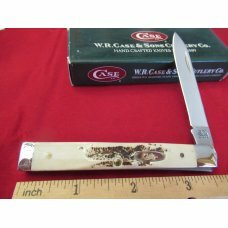 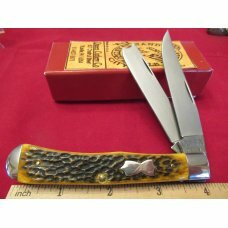 Case / Tony Bose pattern 6139 SS sowbelly knife. 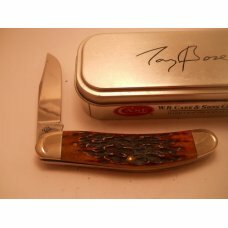 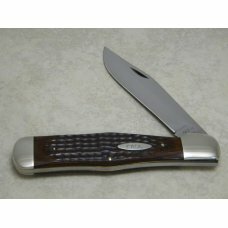 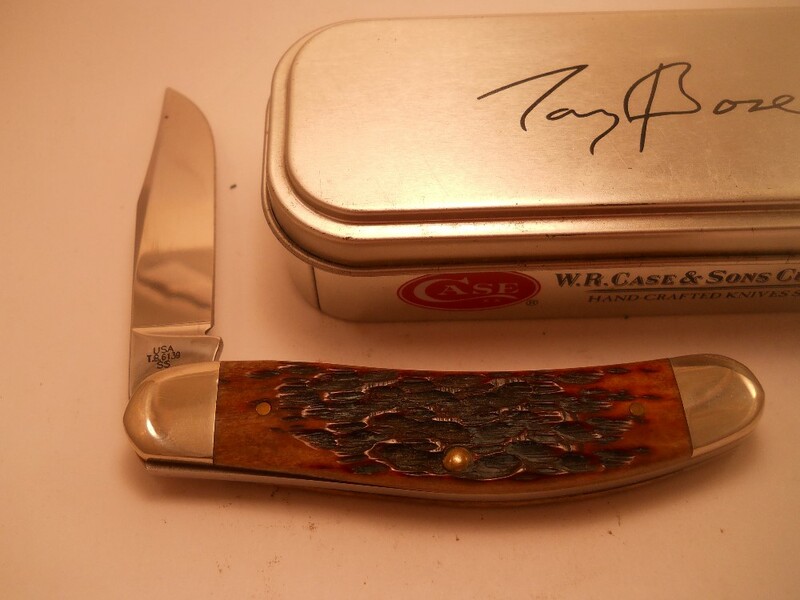 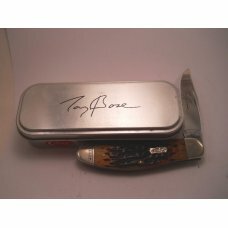 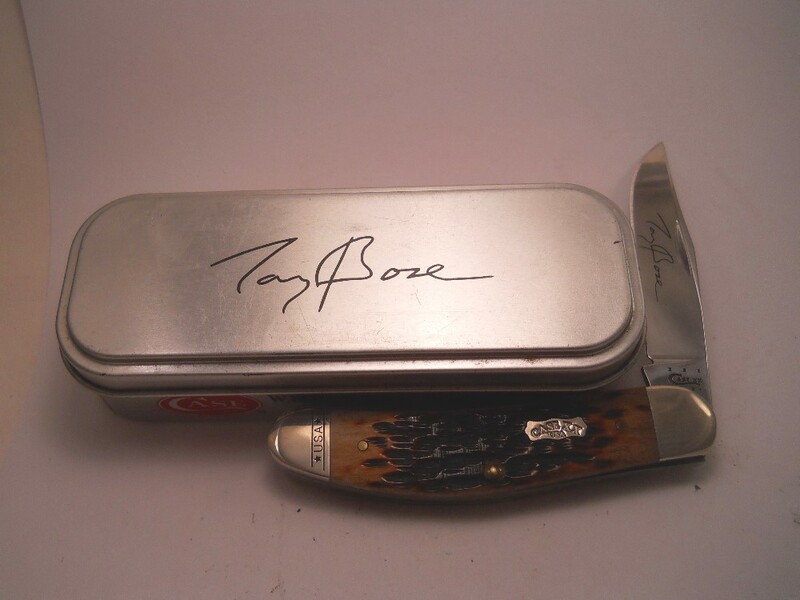 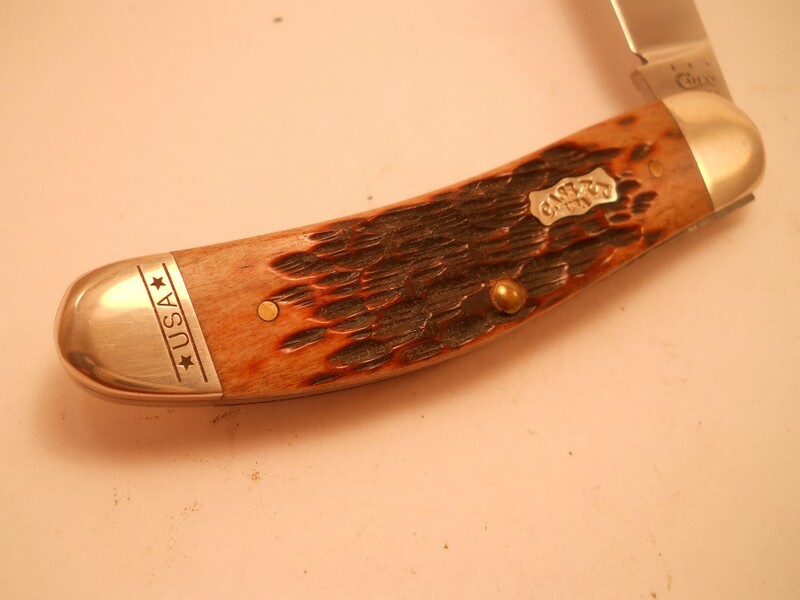 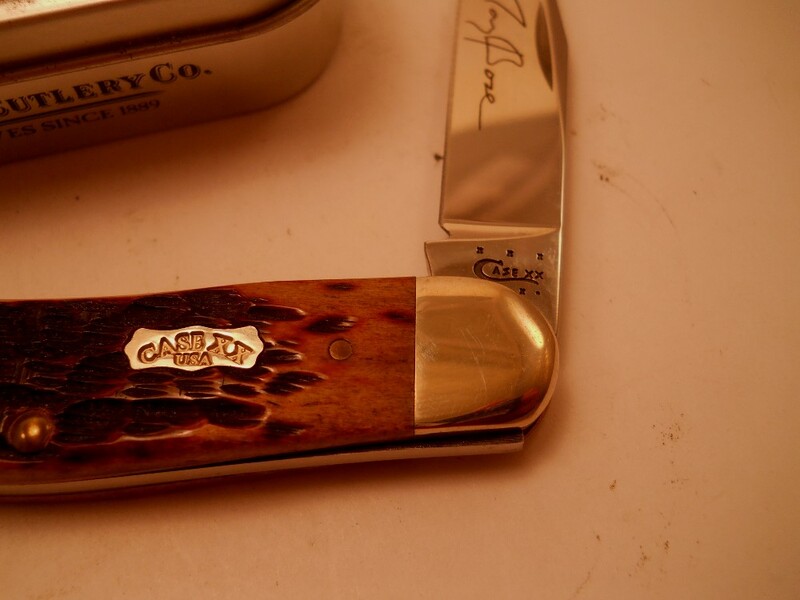 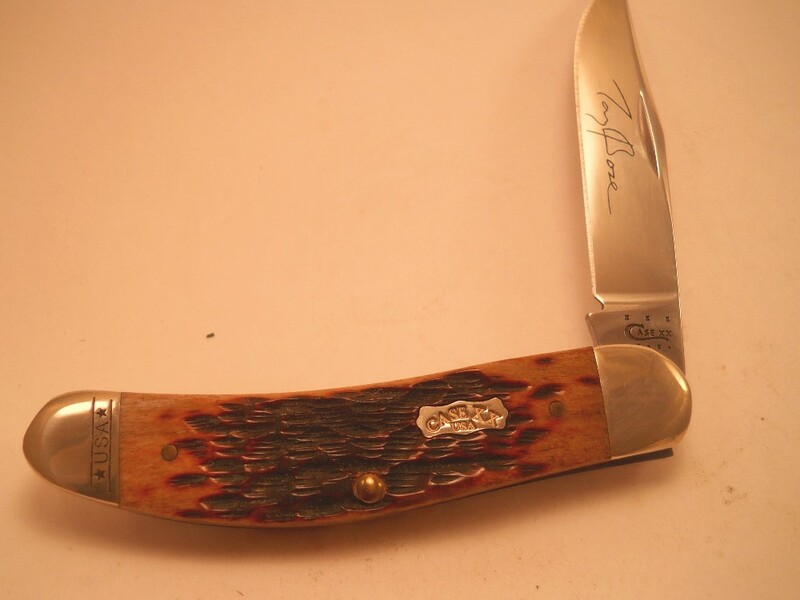 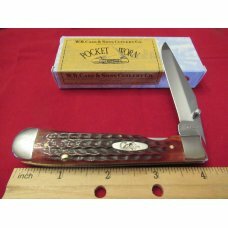 Has brown chestnut bone handles and comes with a collector's tin. 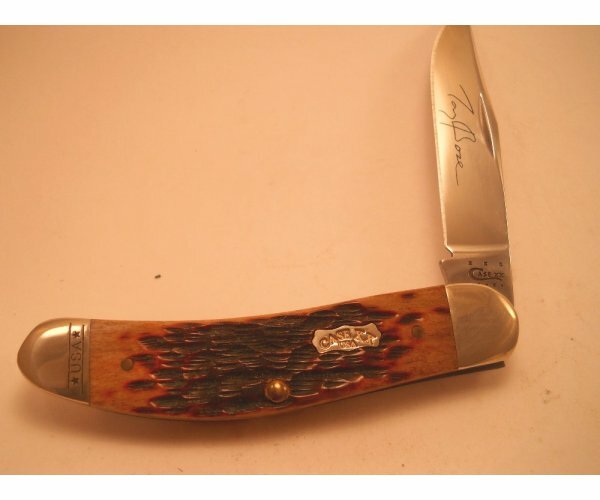 Knife has not been used or sharpened. 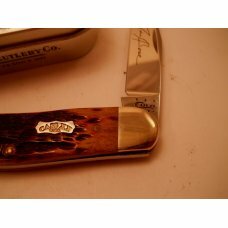 It has been in storage. 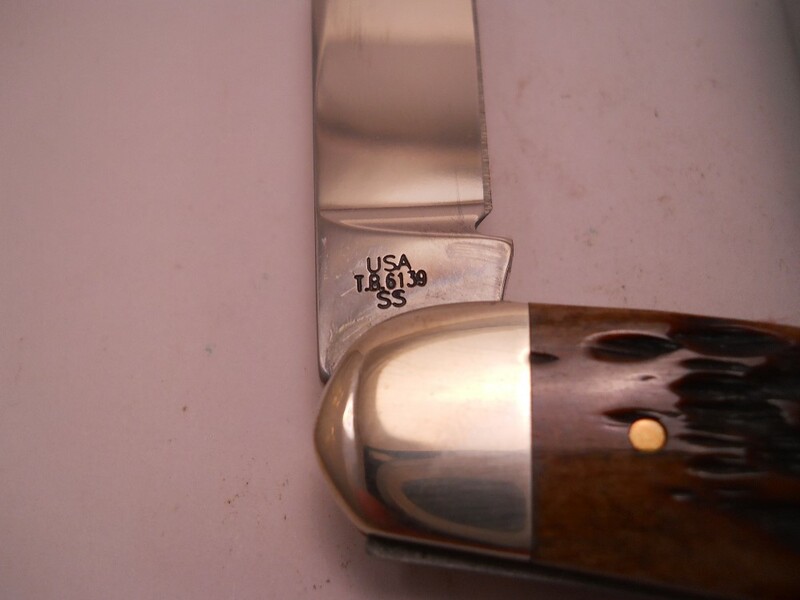 Bar code on tin is dated 2012. 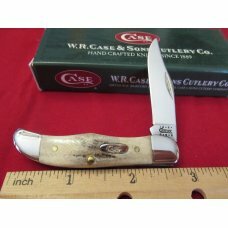 About 3 3/4" long and also has USA on the lower bolster. 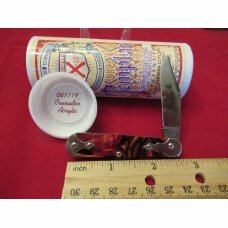 Ships padded mailer with tracking - Full return privilege - buyer pays return shipping. 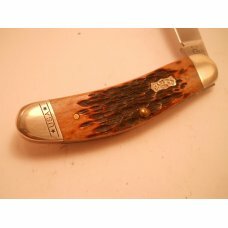 No partial refunds. 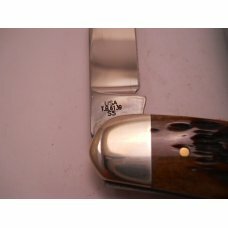 If paying by pay pal pay the right way. 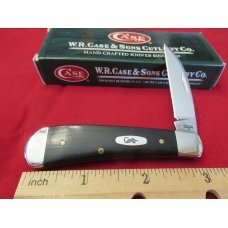 We are not friends and family, so don't use that option. 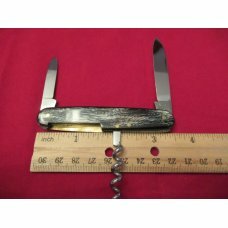 I can combine shipping - just ask.